Constructed in our innovative stretch fabric, these classic twills take our well-loved boyfriend silhouette and give it a seriously comfortable upgrade. 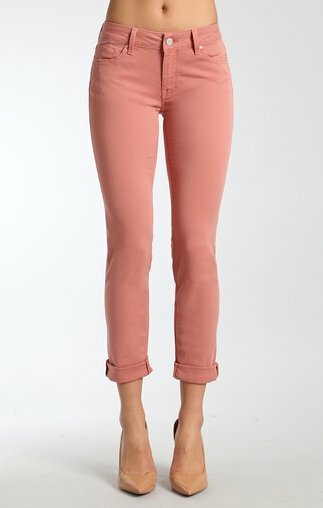 Slimmer, sleeker than your average boyfriend jean, this pair fits straight through the hip, thigh, and leg opening. With an ultra-soft fabrication in an on-trend wash, it's a staple pant you won't want to take off.